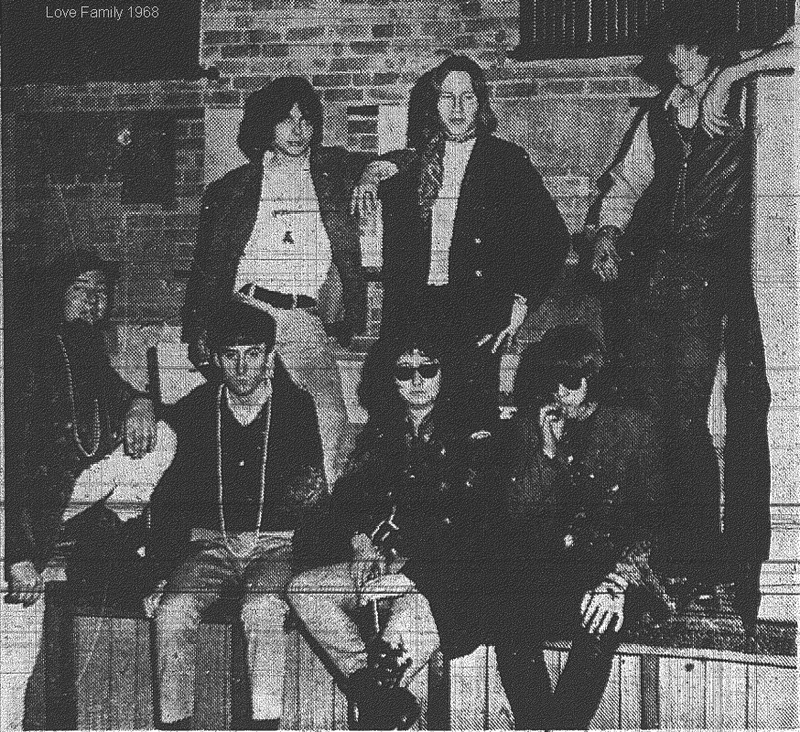 The above photo was taken from the local paper with an article from Wally M. It included several comments about the band and the scene lacking the ability to see a barber. It made note of the fashion of bells, tight pants, beads, long hair, army clothing, and highly colored ties. This scene was new to Chatham Ontario, but with the styles of the day and the Famous “WoodStock Festival’ coming in 1969, it was inevitable. The band was formed by Doug (Chatham) and Scott (Windsor) who formerly played in the band ‘The Eyes’. Local drummer Rick Chrysler (18) is also getting involved with the band among others. Rick would go on to be the drummer in many popular local bands throughout the next several decades. The band also brings along a pretty big light show to help create the mood and get the audience involved.